Why does big business love austerity and hate Keynesian economics? After all, you might expect corporate leaders to want policies that produce strong sales and hence strong profits. Business leaders love the idea that the health of the economy depends on confidence, which in turn – or so they argue – requires making them happy. In the US there were, until the recent takeoff in job growth, many speeches and opinion pieces arguing that President Obama’s anti-business rhetoric – which only existed in the right’s imagination, but never mind – was holding back recovery. The message was clear: don’t criticise big business, or the economy will suffer. I definitely recommend everyone to read this well-argued Krugman article. To his great credit, Brad DeLong (fully capable as Krugman of striking superior and debonair attitudes) was unambiguous about who had been right and wrong in this regard way back in November 2009. “For thirty years, ever since I got into this business, I have been mocking Michel Kalecki. I have been pointing out that recessions see a much sharper fall in profits than in wages. I have been saying that the pace of work slows in recessions–that employers are more concerned with keeping valuable employees in their value chains than using a temporary high level of unemployment to squeeze greater work effort out of their workers. 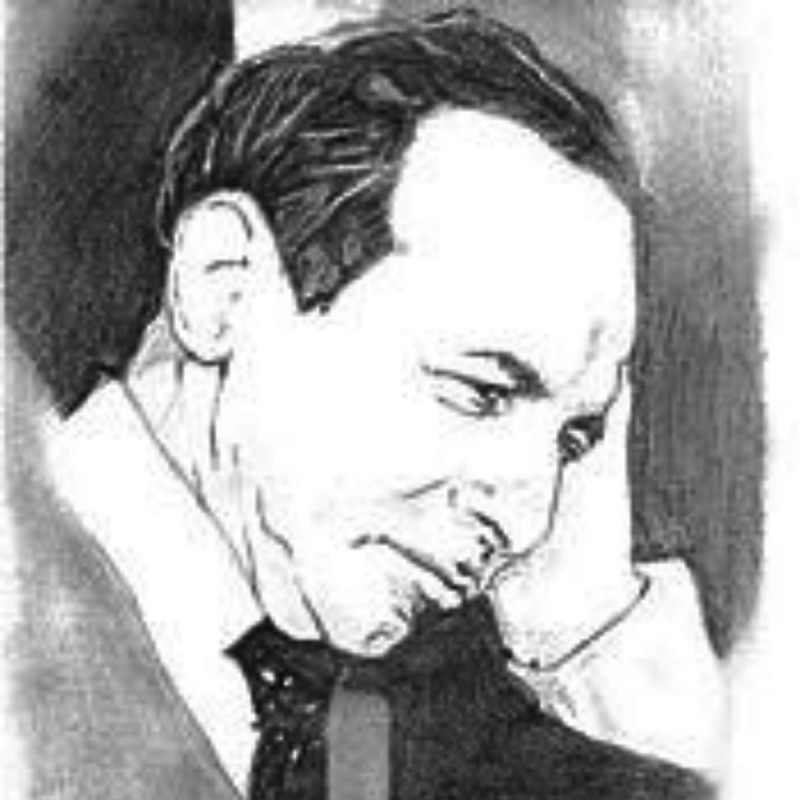 Fair’s fair–he did and I missed it, tho’ can his knowledge of Kalecki (member in good standing of the Cambridge that lost the capital controversy against the one that housed Krugman’s MIT) really have come only from the fact that “two and a half years ago  Mike Konczal reminded us”? Doesn’t matter, he now respects and no longer dismisses doesn’t make fun of Kalecki–point’s true and well taken. What I’d still note is that, unlike DeLong’s mea culpa, Krugman never seems to get around to mentioning how he himself in the past might have been mockingly dismissive of the people he now states were correct. See, e.g., James Galbraith’s “Who Are These Economists, Anyway”, http://www.levyinstitute.org/pubs/Thought_Action.pdf , JKG being someone Krugman was quite cavalier about in the 90s, both inside and outside of Slate.